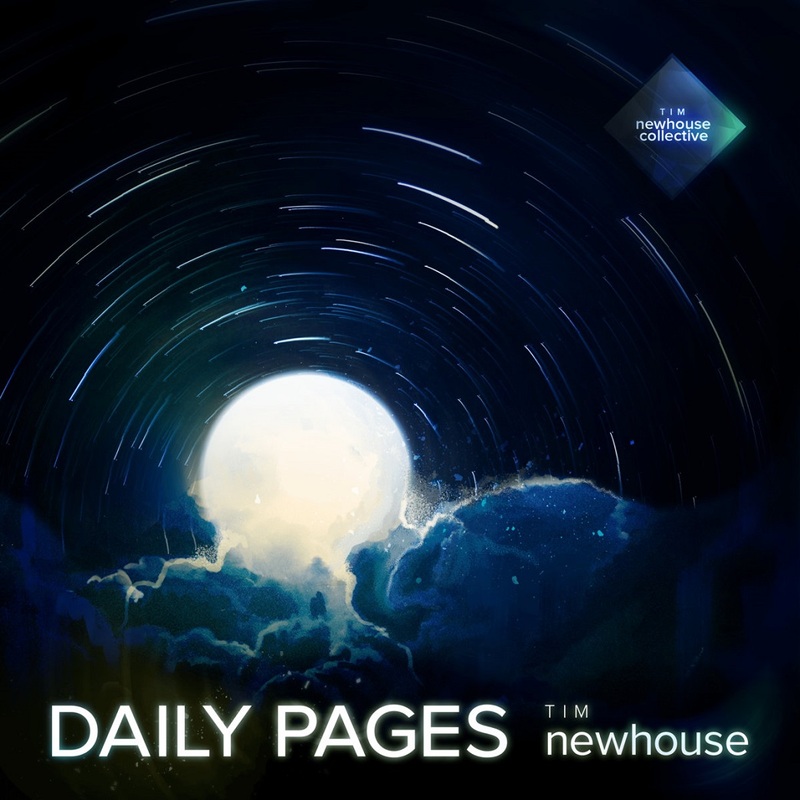 Daily Pages, my first creative album, is an arbitrary cross-section of my musical obsessions, awkward experiences and my even more awkward personality. Some pieces have accompanying stories, but I never try to force a narrow narrative onto an audience. ‘Daily Pages’ refers to a psychology exercise that involves writing two pages per day of spontaneous and unedited self-reflections. That really sums up what my music is about - just a series of reflections about what happens to me. 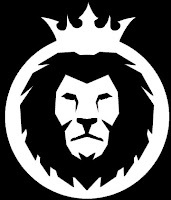 Musically speaking, the music takes from a mixture of jazz, classical, pop, electronica and experimental genres. I like catchy melodies, lots of instruments and lots of detail. Live well. I hope experiencing this music contributes to the living. Sincere thanks for indulging. A Love Supreme Collective is the initiative of the Latvian jazz saxophonist and flautist Deniss Pashkevich. The Collective has been playing together for many years, bringing the legacy of the jazz saxophonist John Coltrane to the ears of today's listeners. Their first album in the "ATTITUDE" series consists of the same pieces as Coltrane's most known album "A Love Supreme". International quartet United Jazz Collective has been performing to public acclaim in Europe, the Baltic States, Asia & Russia. With four composers & four band leaders in their own right, they are praised by critics who note a direction of multicultural and rhythmic music in the tradition of the iconic 80's band Weather Report, with each composition taking the audience on an adventure. The four members have previously collaborated with such luminaries as Roy Hargrove, Bobby McFerrin, Seamus Blake, Lenny White, Bill Bruford, Aaron Parks, Dennis Chambers & Randy Brecker. Jolanta Gulbe Pashkevich ( vocal ) on "Meditation"
The 3. album by the Deniss Pashkevich & Christian Frank Co-operation. 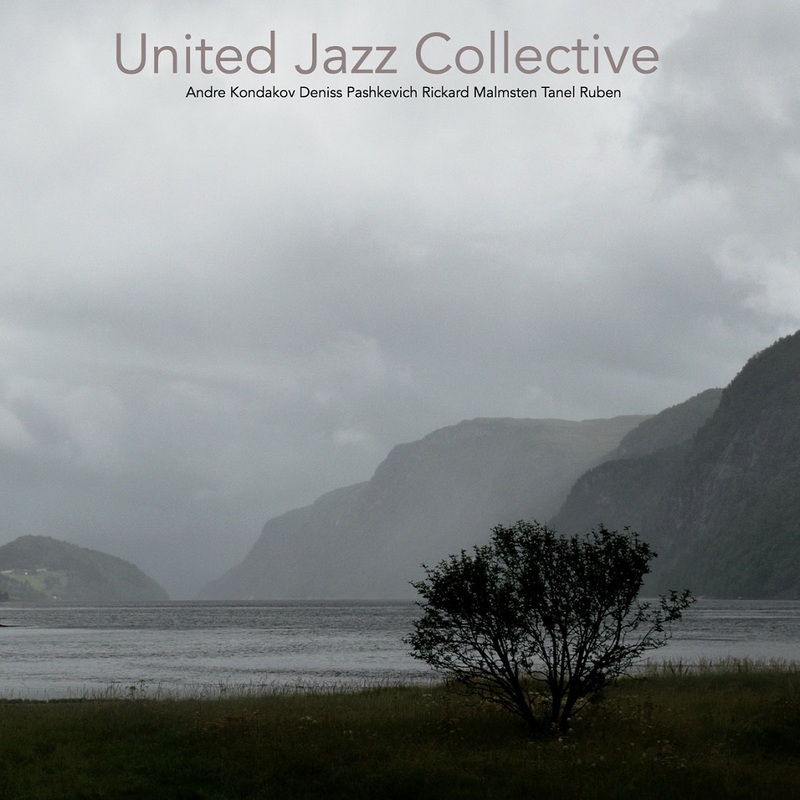 This time they have formed a quintet with the american rising stars pianist Aaron Parks and the highly respected danish drummer Lisbeth Diers and the young, but allready established bassist, Kenneth Dahl Knudsen. The music is composed by Deniss Pashkevich and Christian Frank - mostly atmospheric ballads - calmness and relaxation is experienced all through the album and Aaron Parks shows his incredible talent both in his way of backing up the rest of the musicians and as a soloist. 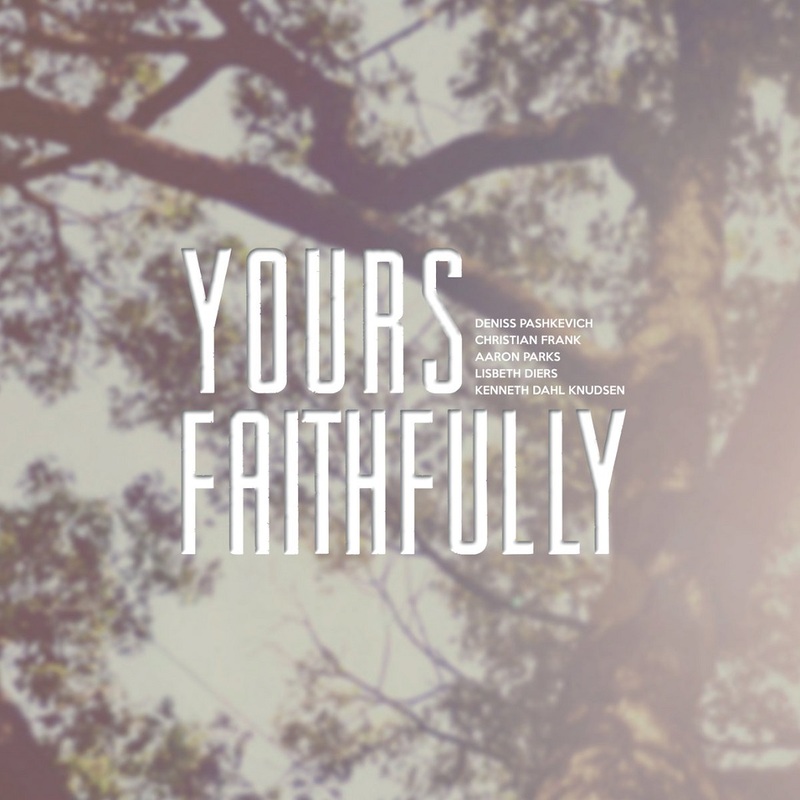 "Yours Faithfully" has a deep and sofisticated vibe and it will be a must for any musiclover with a taste of quiet but intens modern jazz.